We have two TriCaster switchers that are used on a regular basis, both of which are available for rental. 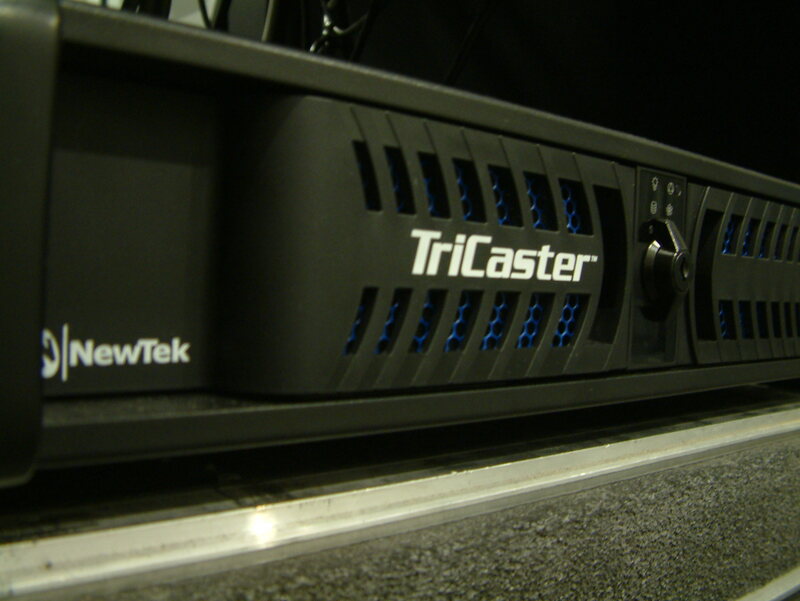 In our control room or on the road, we rely on the TriCaster 860 Extreme and the 455 Extreme for our switching, recording, and live streaming needs. Our 860 Extreme is our pride and joy flagship switcher. 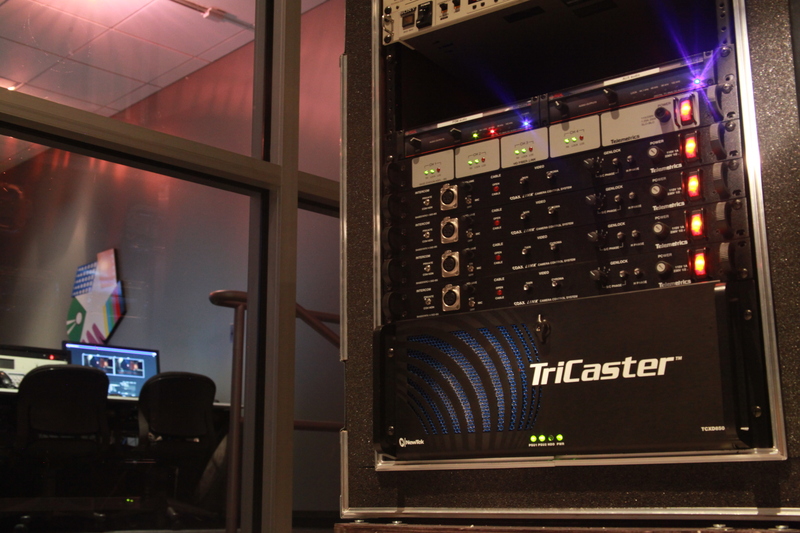 Our 455 is for smaller productions.